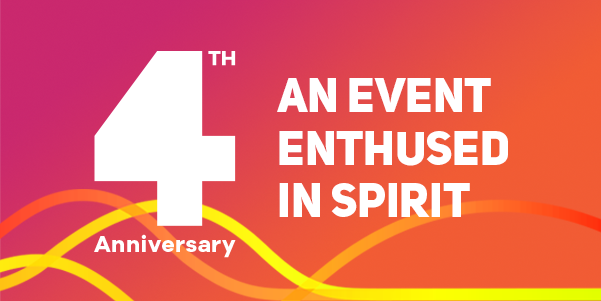 Thank you to everyone who attended our 4th Anniversary celebration and made it the most successful event in the series to date. 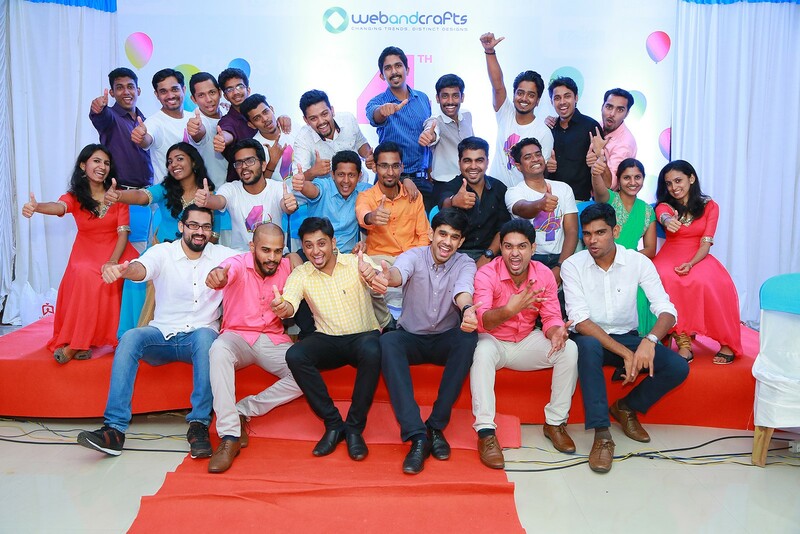 This year we welcomed over 350 attendees cementing the event as the most important gathering for the entire Webandcrafts community. 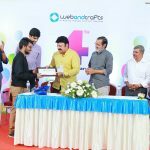 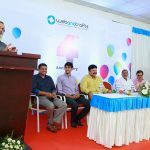 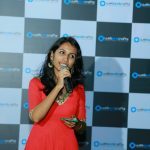 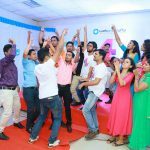 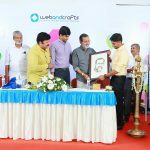 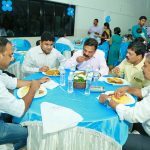 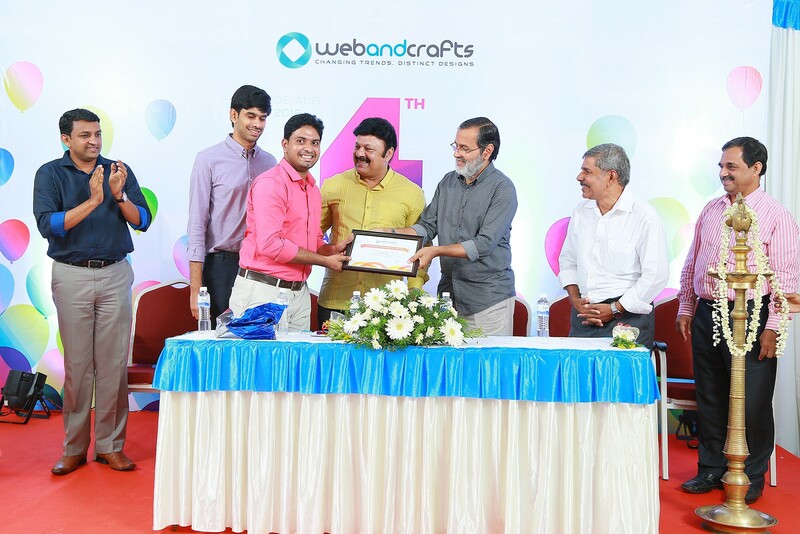 Webandcrafts was proud to bring 4th Anniversary Celebration to Koratty Infopark for acknowledging the milestone in our journey. 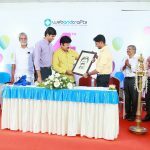 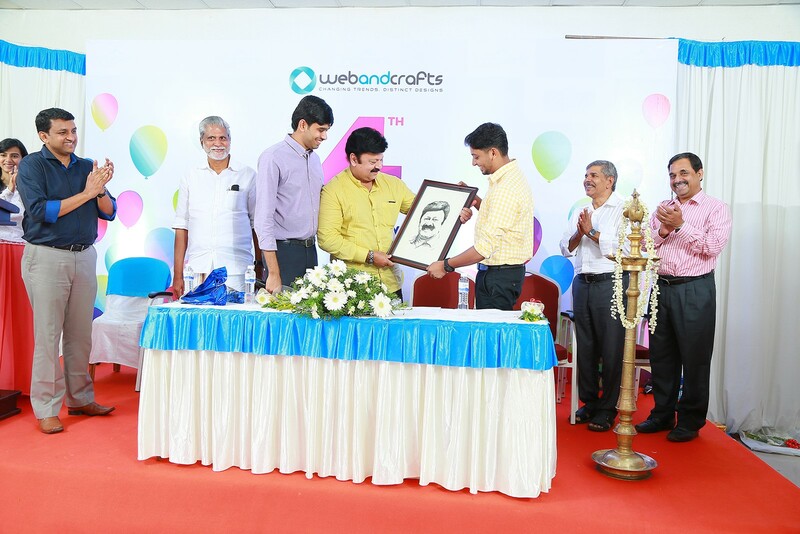 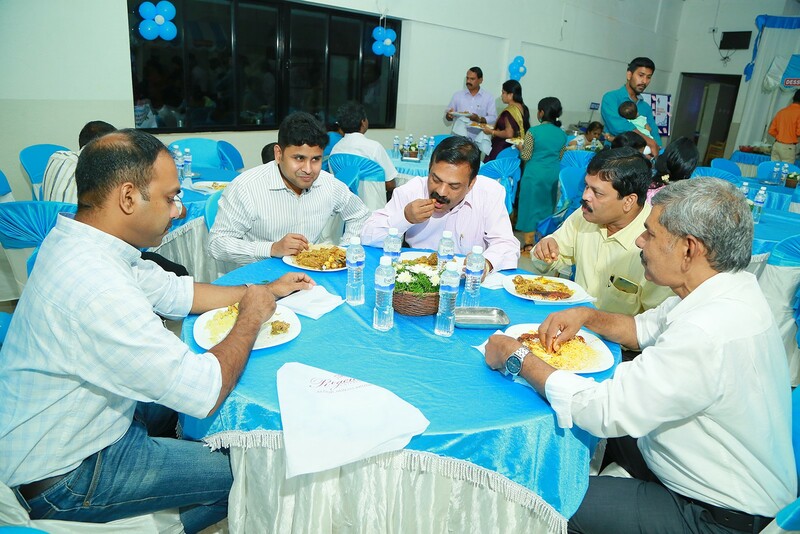 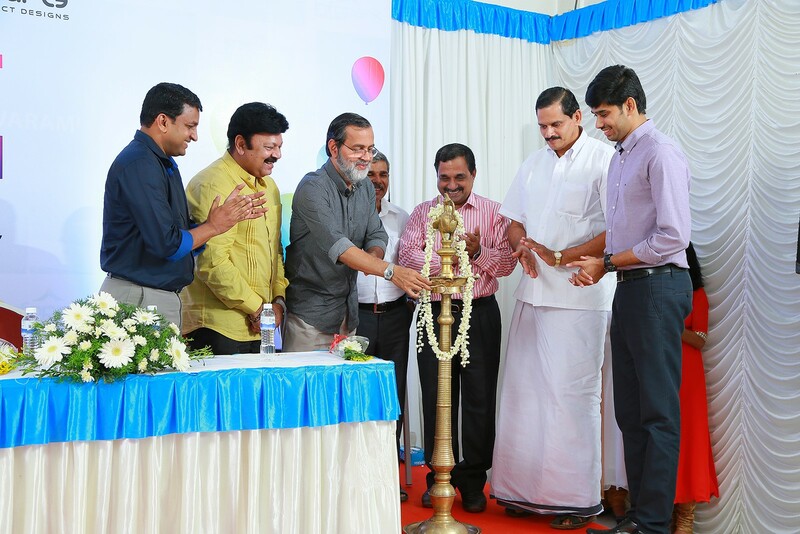 Our 4th Anniversary was graced by the presence of Mr. Kochouseph Chittilappilly (Chairman, V-Guard Industries), Mr. Lalu Alex (Cine Artist), Mr. B D Devassy (MLA Chalakudy), Dr. K C Chandrasekharan Nair (Co founder and Managing Director of Dheergayush Hospital) and Mr. Joseph Mattappally (Mentor, Webandcrafts). 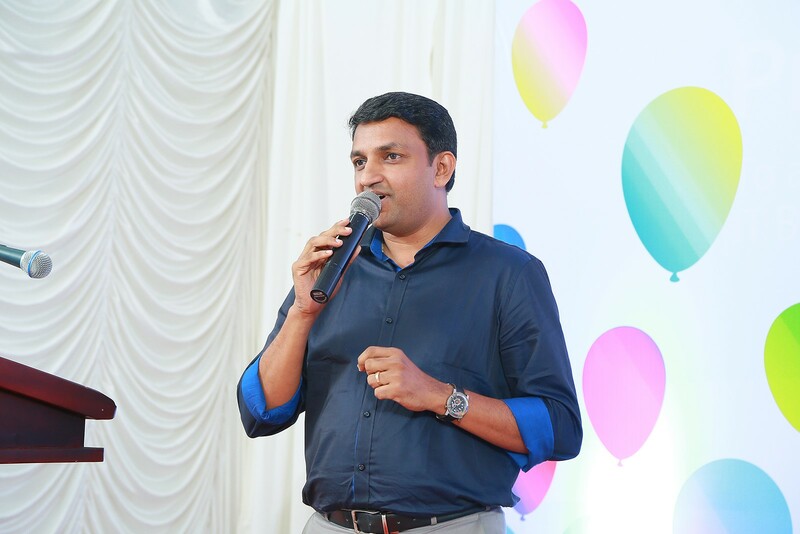 The event kicked off with a very interesting welcome note by Mr. Bharath Sundar (COO, Webandcrafts) who provided a regional market overview, discussing various market opportunities and challenges. 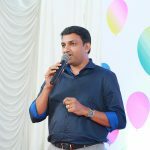 Bharath commenced the speech with company’s brand mantra “Bridging Innovation with Intelligence”. 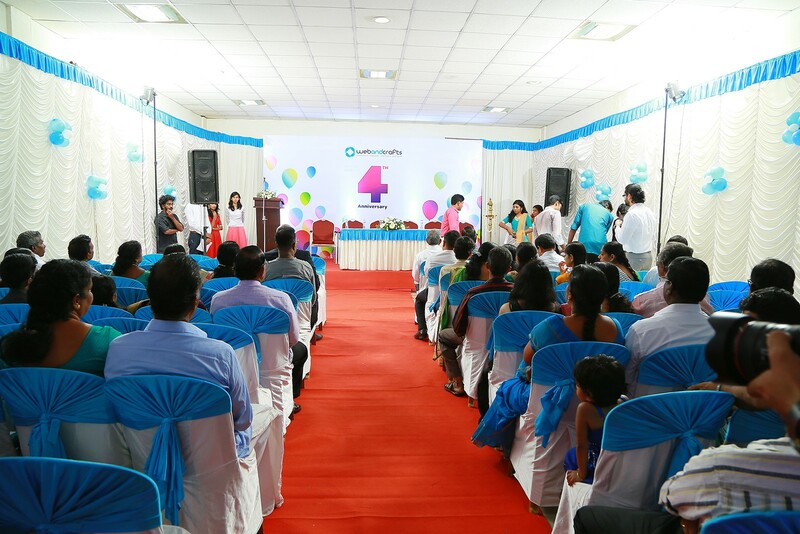 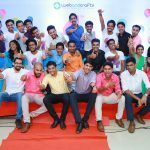 The main emphasis was on company milestones and new service launches. The guest speech commenced with Mr. Joseph Mattappally. 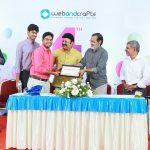 The achievements of Abin and Webandcrafts were discussed. 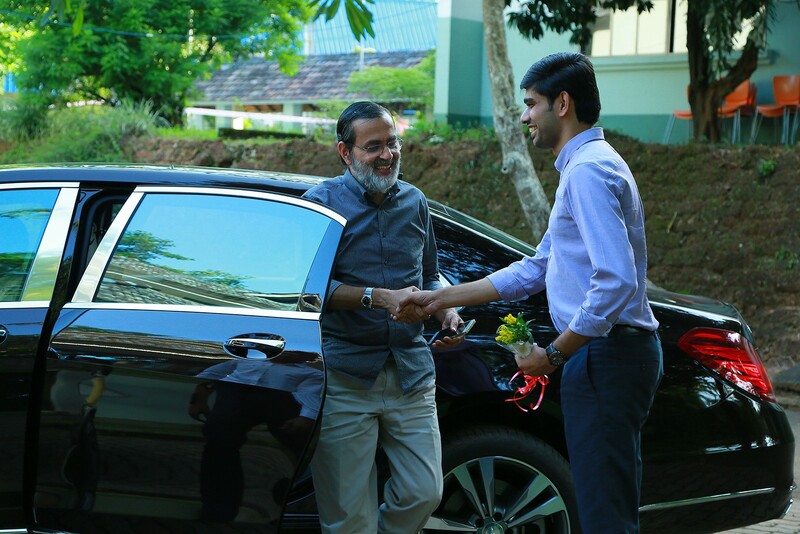 Abin’s attitude and his desire to succeed were compared to that of Mr. Kochouseph Chittilappilly. 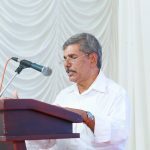 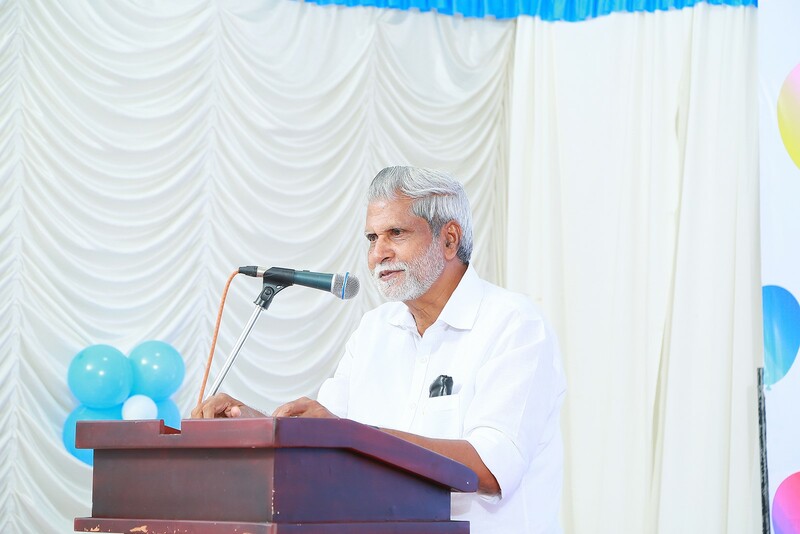 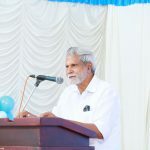 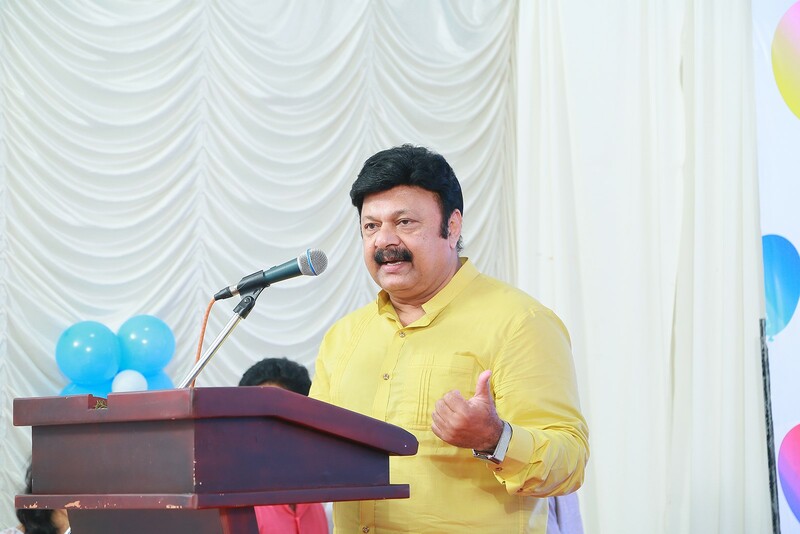 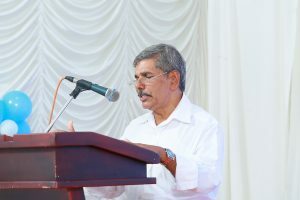 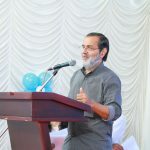 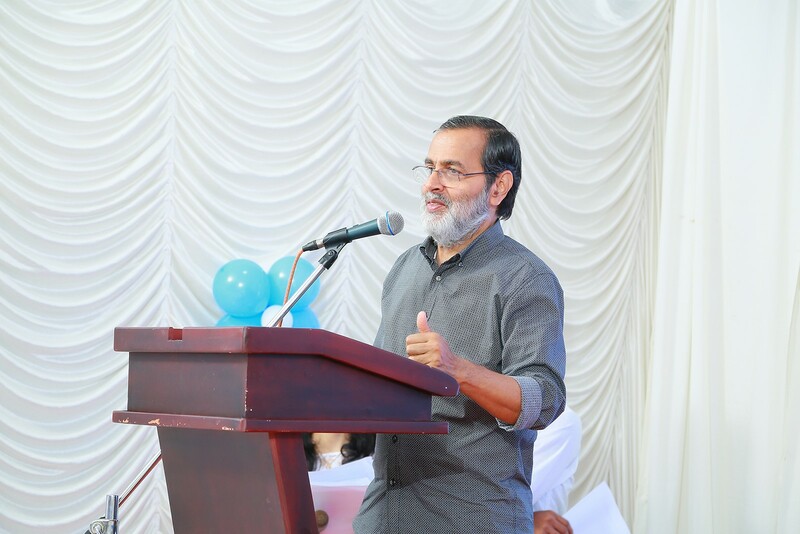 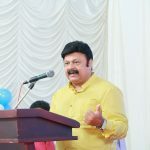 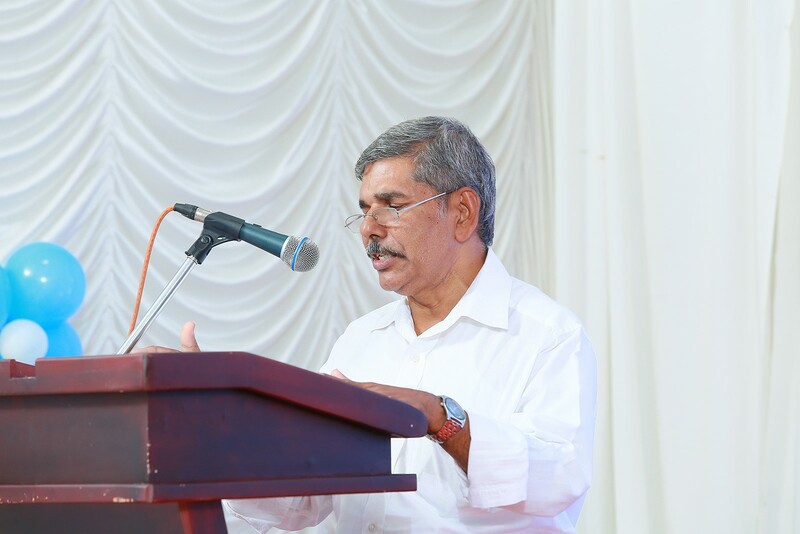 Addressing the gathering Mr. Kochouseph Chittilappilly remarked that Abin possess the maturity to lead from the front. 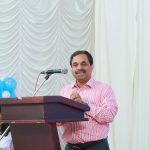 A Company’s success according to him was not about financial security or creative abundance but in the ability of effectively managing the team. 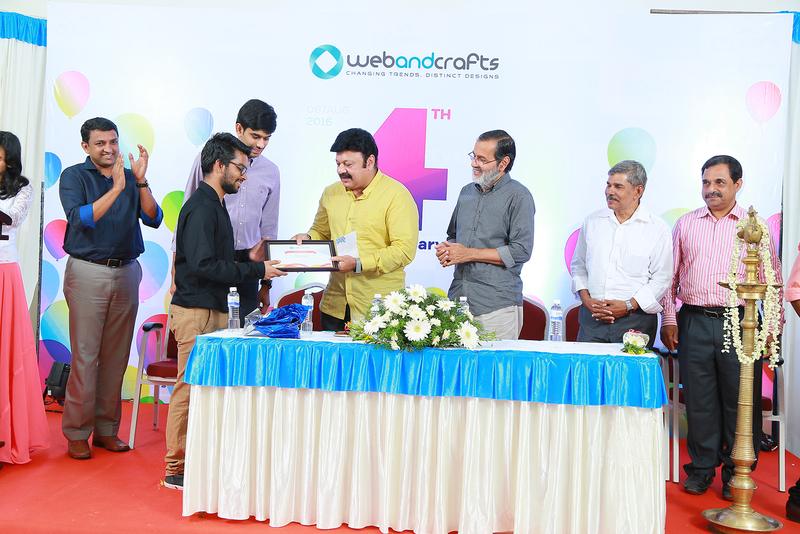 He also praised Webandcrafts for its exceptional quality and work ethics. 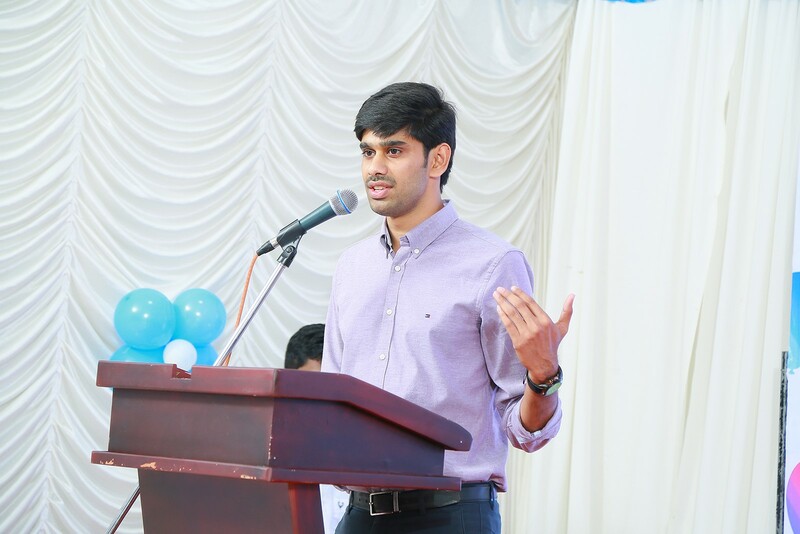 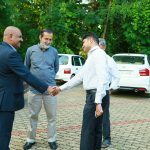 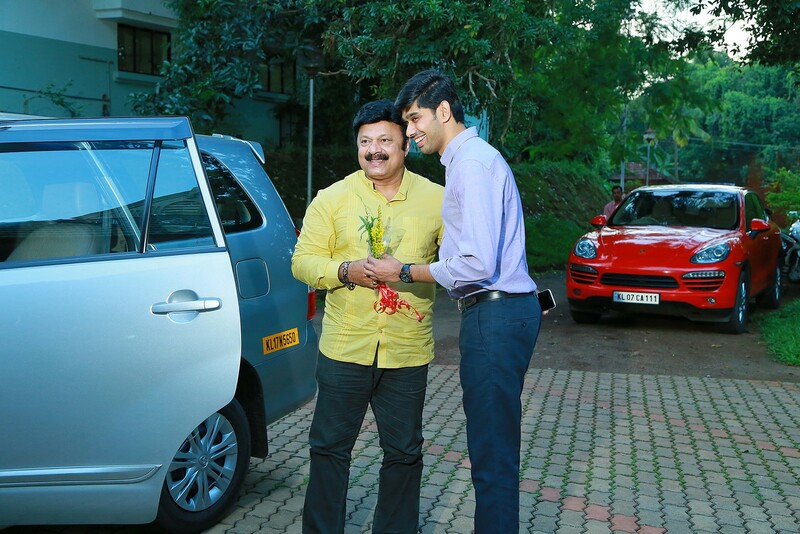 Mr. Lalu Alex mentioned Abin as the youngest entrepreneur from Kerala to succeed. 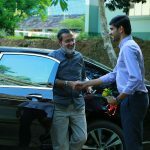 The article of Abin on small big bang by IIM was greatly appreciated. 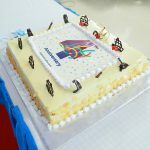 He congratulated the team and wished for success in the coming years. 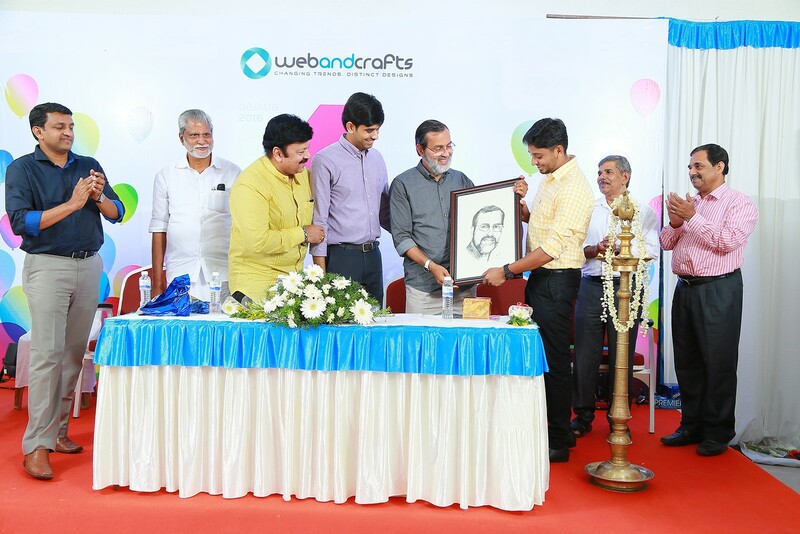 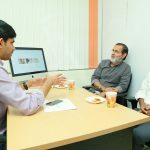 Dr. K C Chandrasekharan Nair considers Webandcrafts as an inspiration to younger generation. 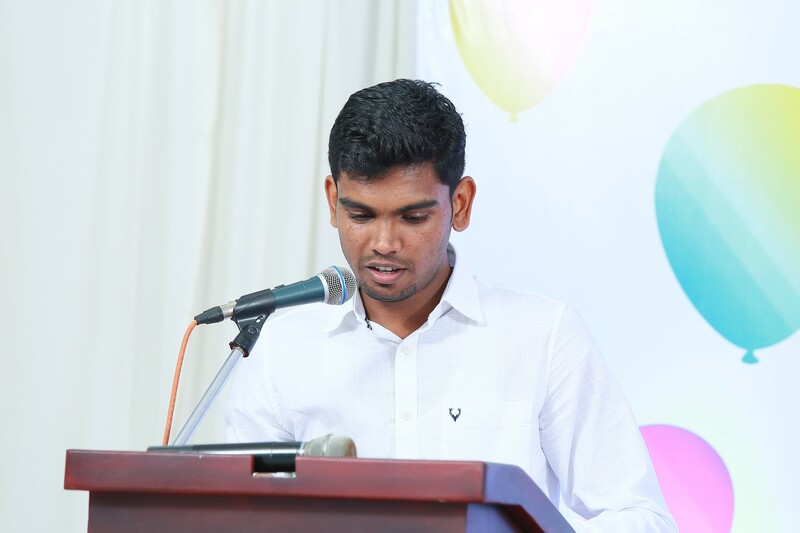 He shared his startup experience with the audience and congratulated Abin for his achievement. 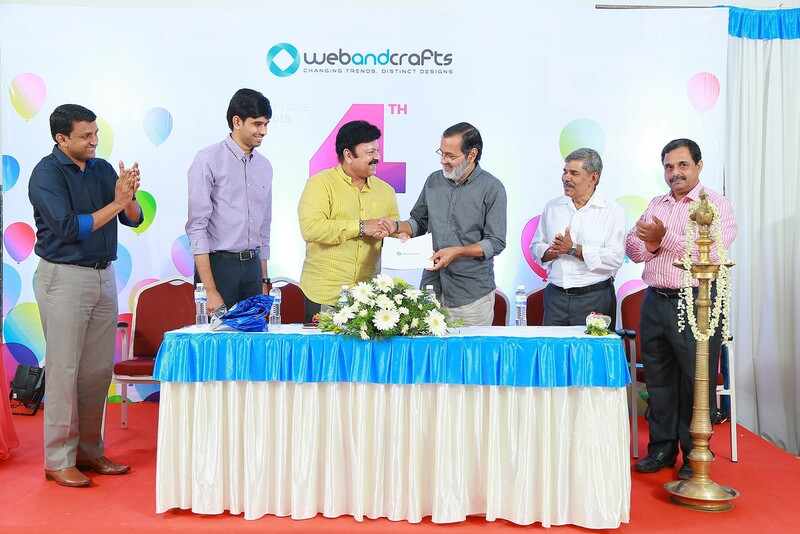 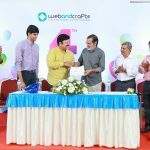 Mr. B D Devassy said that he was happy with the performance of Webandcrafts and wished success for the coming years. 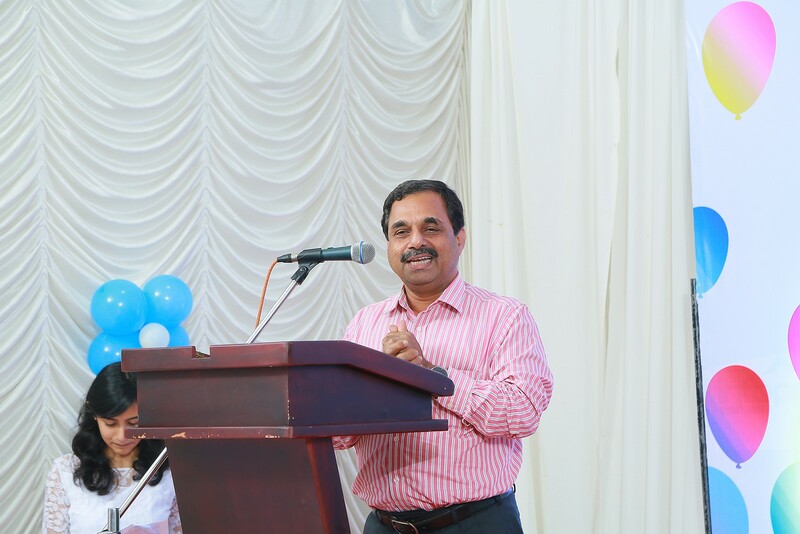 Mr. Shegin Thomas (GM- Post Production, Shalom World TV) quoted that “it is not the size that matter but the attitude to overcome obstacles”. 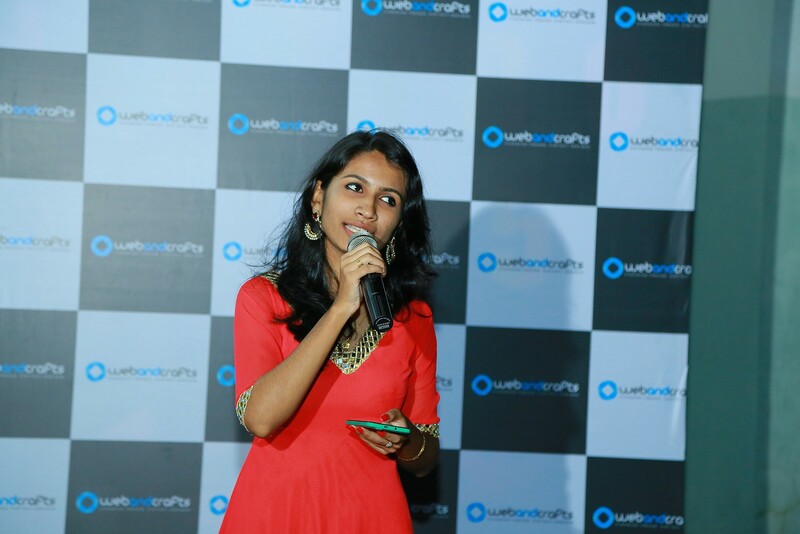 His client experience with Webandcrafts was shared with the audience. 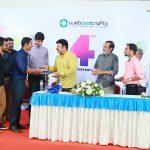 Further he added that Webandcrafts was ready to fulfil his requirements even at late of night and praised the team for their dedication. 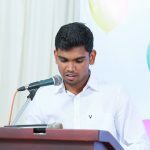 Mr. Maher Tarazi (CEO, Risktal Consultancy Services, Australia) provided an interesting analysis on his experience with Webandcrafts. 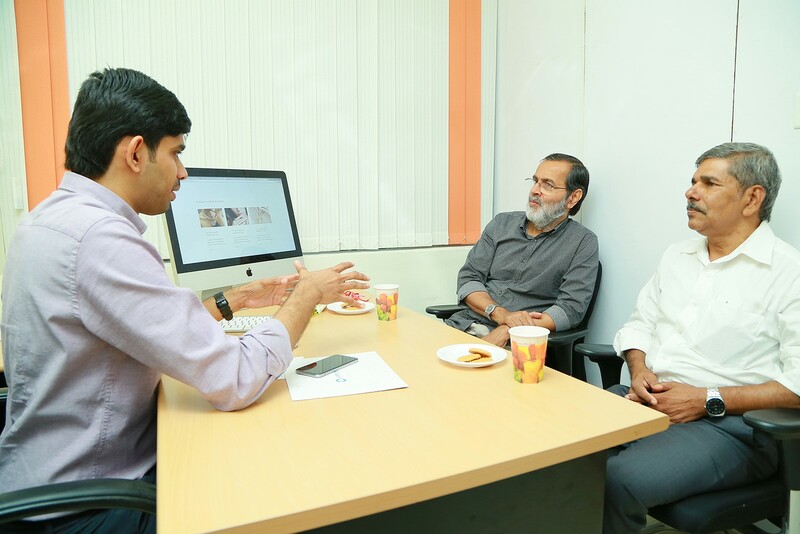 He expressed his complete satisfaction with Webandcrafts and stressed the professional approach and high quality service delivered. 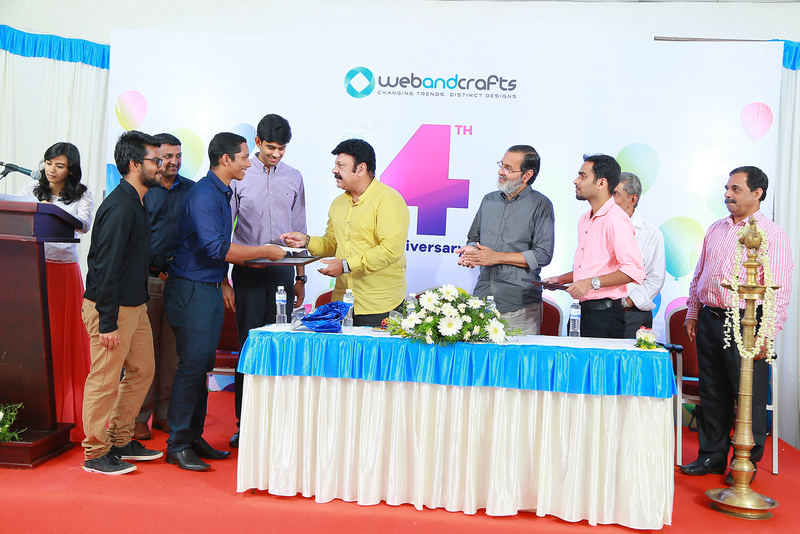 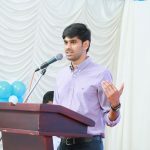 Mr. Abin Jose Tom (CEO, Webandcrafts) representing Webandcrafts concluded the ceremony by appreciating the efforts of the team in building Webandcrafts to its glory. 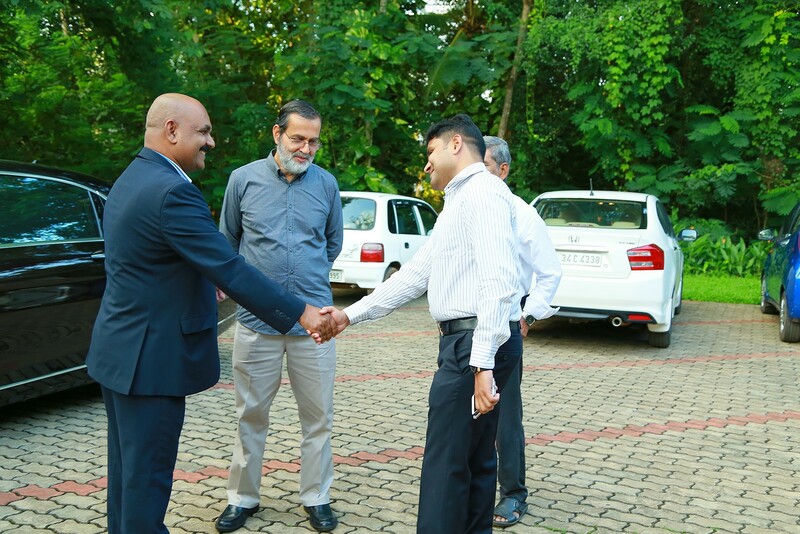 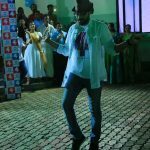 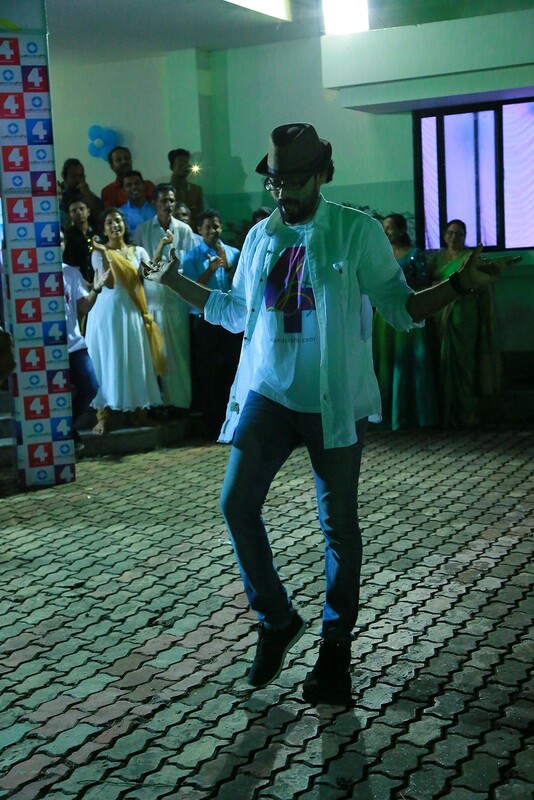 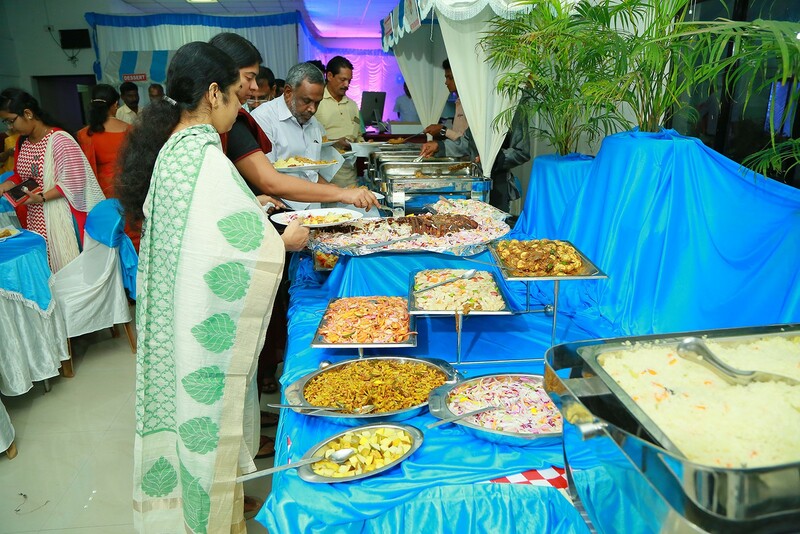 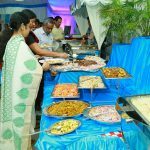 He specially thanked each guest for finding time to participate in the event. 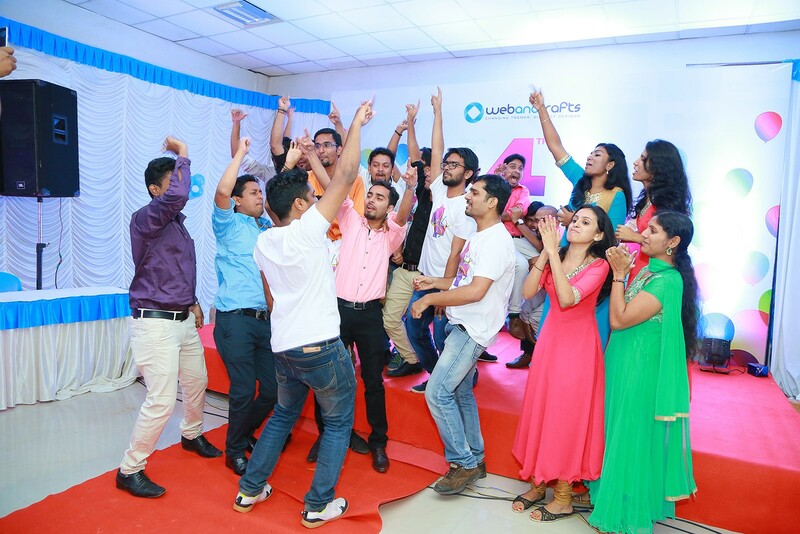 At the end a cultural show comprising a lively dance performance and music was presented by our team which was greatly appreciated by the dignitaries and public. 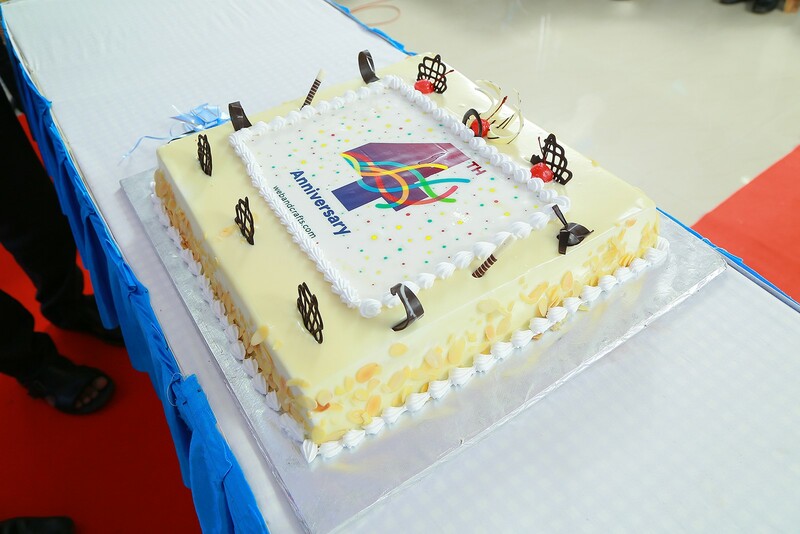 We would like to thank our speakers, clients and guests who attended our anniversary celebration and we look forward to seeing you in 2017.
colleges and universities. 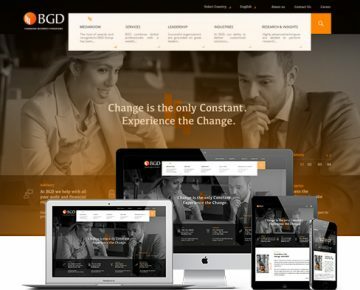 Submit assignment to get the best quality assignment help.